​​​ As a professional enterprise that exports auto air conditioning (A/C) parts, Ningbo Bowente Auto Parts Co., Ltd commits itself in providing its customers with OEM, ODM, OBM and Aftermarket services. The professional staff own more than 20 years experience in the realm of auto a/c. Abiding by the Operation Concept---Bearing Integrity in Mind & Taking Service in Action, the enterprise gives services to its customers worldwide while it grooms itself with integrity & quality. 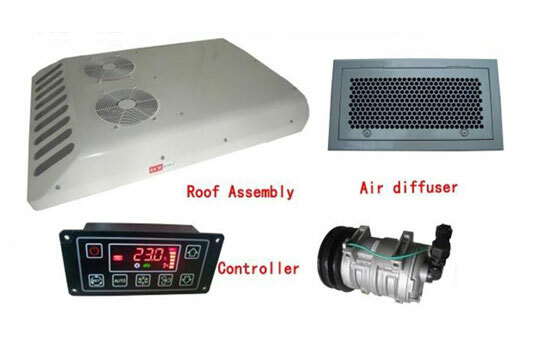 The company mainly deals in auto a/c related products such as auto ac compressor, magnetic clutch, control valve, condenser, evaporator, receiver drier, expansion valve, pressure switch, electric fan, blower motor and refrigerant gas, among others. The products aim at medium and high end markets which include European, North & South American countries. To provide an effective and professional service for its customers, the company boasts of sales team that is proficient in English, Spanish, Portuguese, Russian, German, French and Japanese etc.